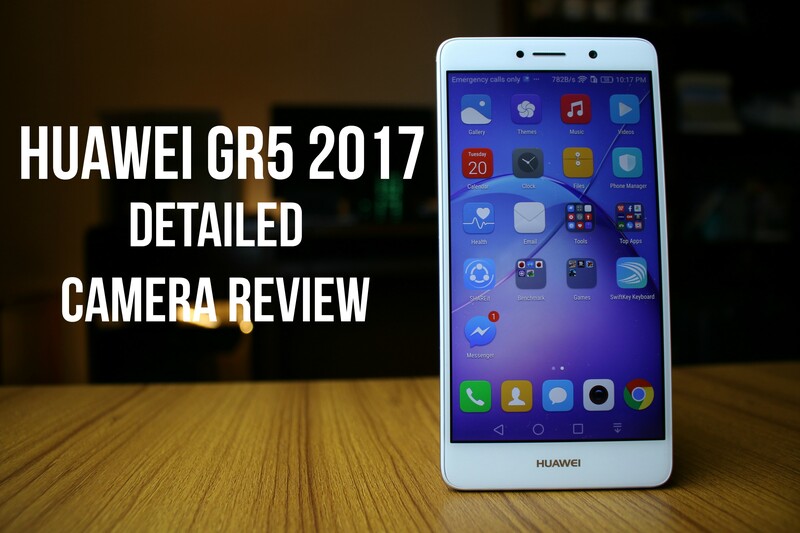 The Huawei GR5 2017 is the successor to last year’s similarly named GR5. The new smartphone brings a bunch of improvements all across the board and has a few tricks up it sleeves that makes it stand out from the crowd of premium midrange smartphones. Faraday Future’s FF91. Tesla killer? Not quite.